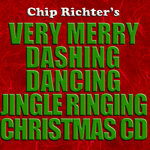 Hey we are celebrating! 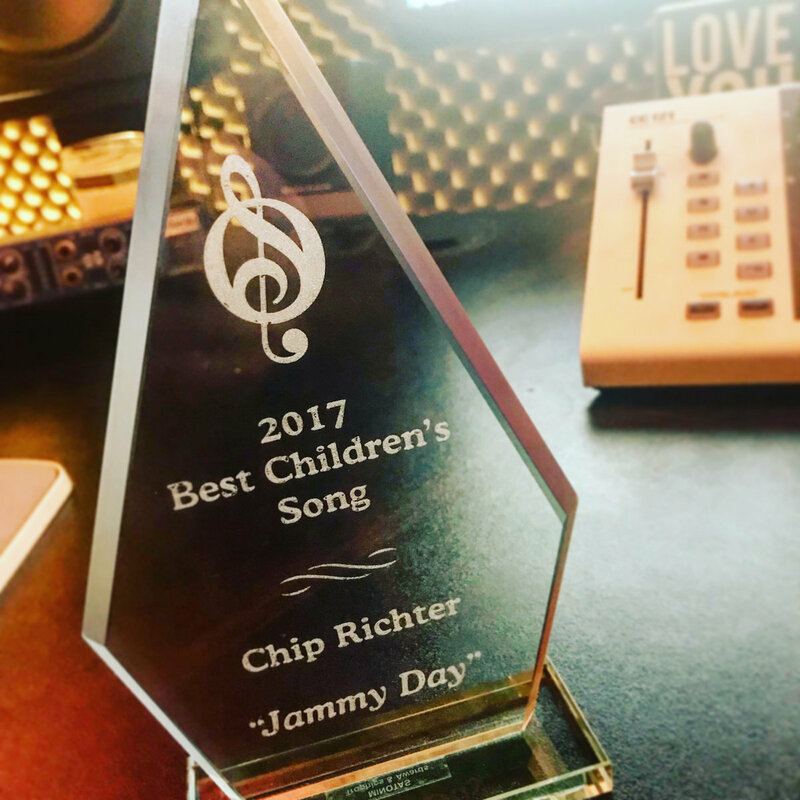 Chip's song Jammy Day won Best Children's Song in the 2017 Ohio Music Awards. 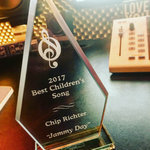 So we want to share this tune with all of Chip's friends and fans ... you can download this tune and simply pay what you want.